doing, at some point someone will tell us of a haunted place or nearby. sighting of a UFO. It was captured in a photo by one of our members. Bend National Military Park near Daviston, AL. 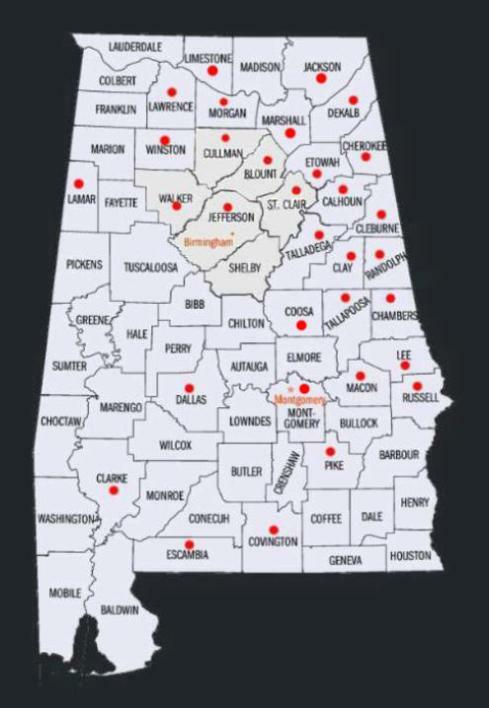 This is a map of Alabama Counties. years ago. 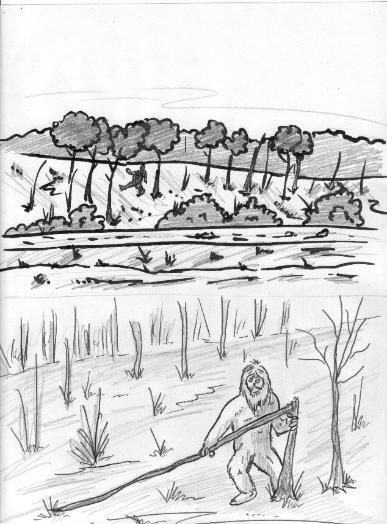 That sighting was also at night. NOTE: Several years ago I was complying information on a book i was writing. A lady I had known all my life Mrs. Wilkins, helped me with the book. know anything of it... her answer was yes. mainly slave labor. She didnt seem to want to talk a lot about it. She did tell me however that the slaves brought with them a religion called voo-doo. screams), and the eerie feelings you sometimes get when passing through Zana. glimpse of Zana's uncertain past that now lurks in the shadows of this ancient forest land. 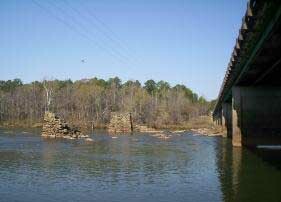 from Dadeville, Alabama, by way of New Site, Alabama. local family lost a family member at that time in a some what freak accident there. lane is completely clear, not this time. his side rear view mirror. Then the cab came along side him... there was no sound! always tire noise and wind noise. Not this tiome, only SILENCE! road for the truck and trailer, nothing. across a dirt road in Tallapoosa County, Alabama. heads. 'That was a female, ' she said. "How can you tell the difference?' I asked. watching the ones that live in my yard. compiling their findings report and we will have that report on here in the next few days. 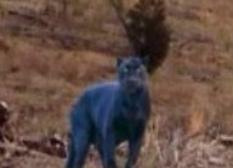 Tuscaloosa Panther May Have 'Sky Eyes' !